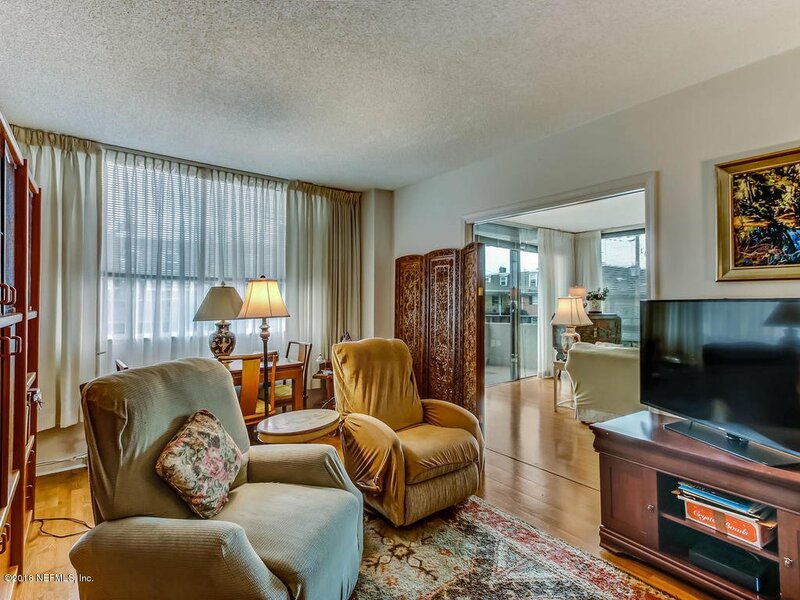 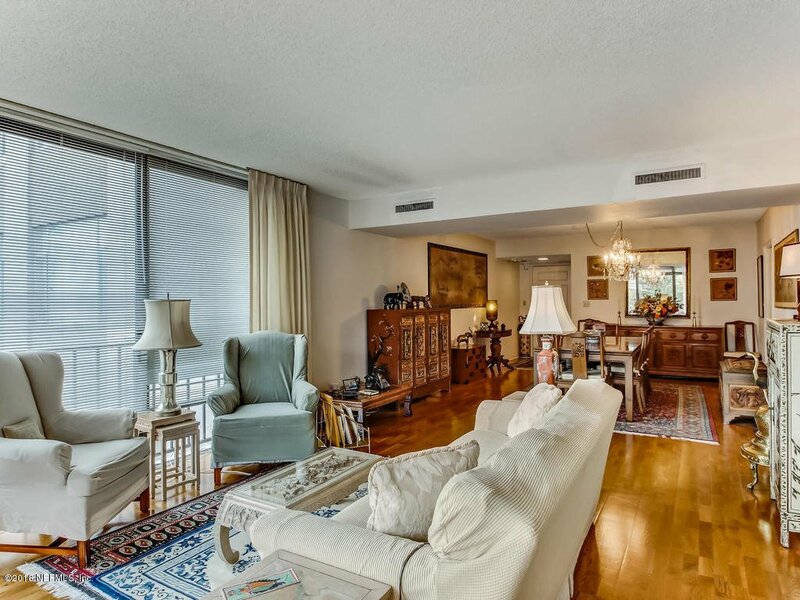 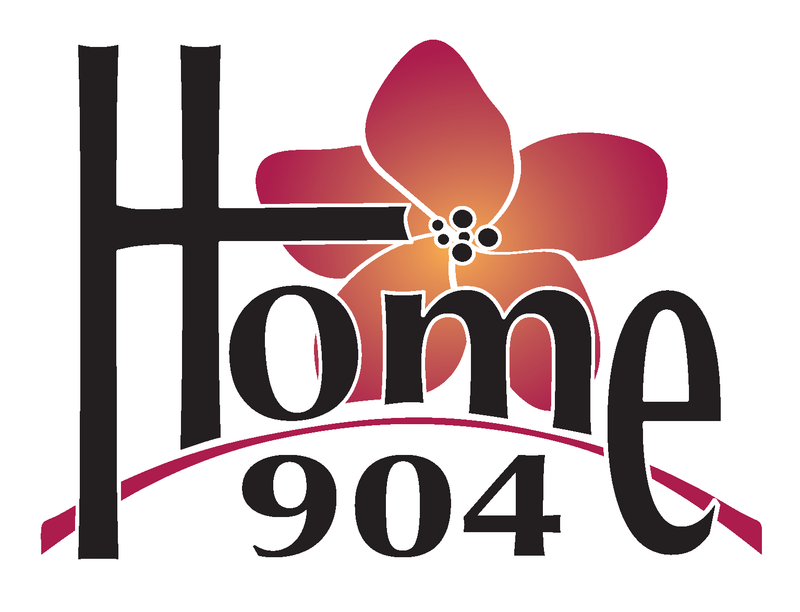 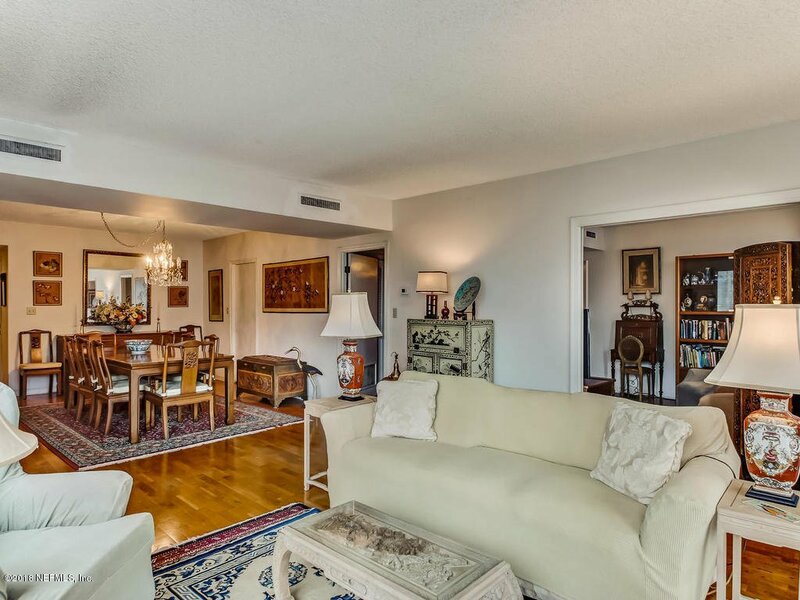 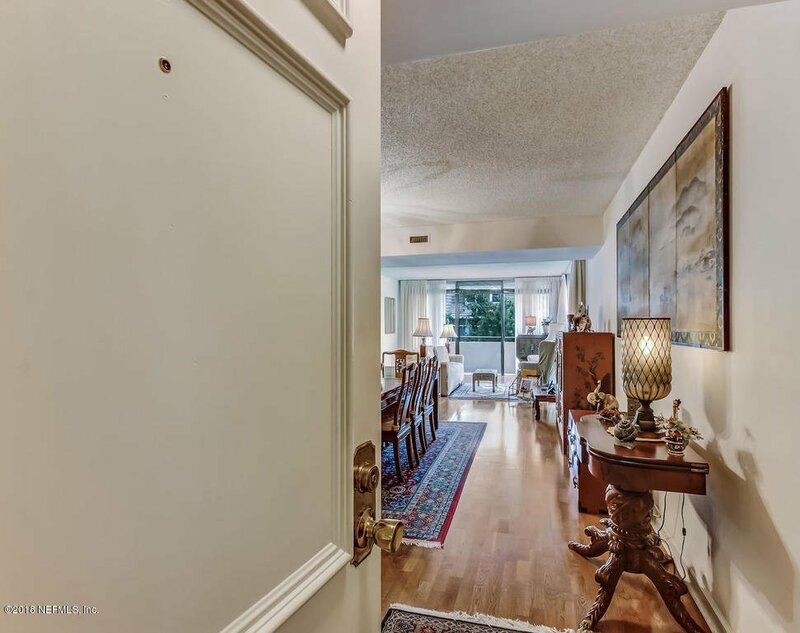 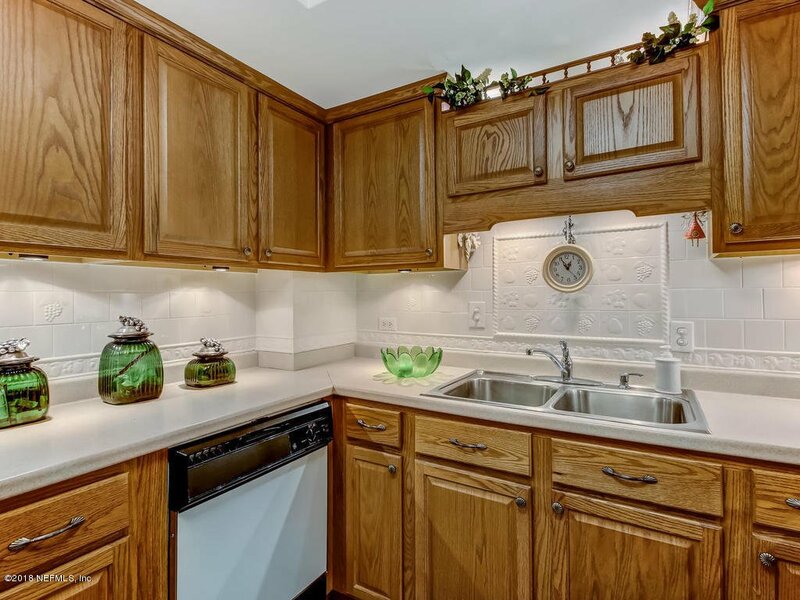 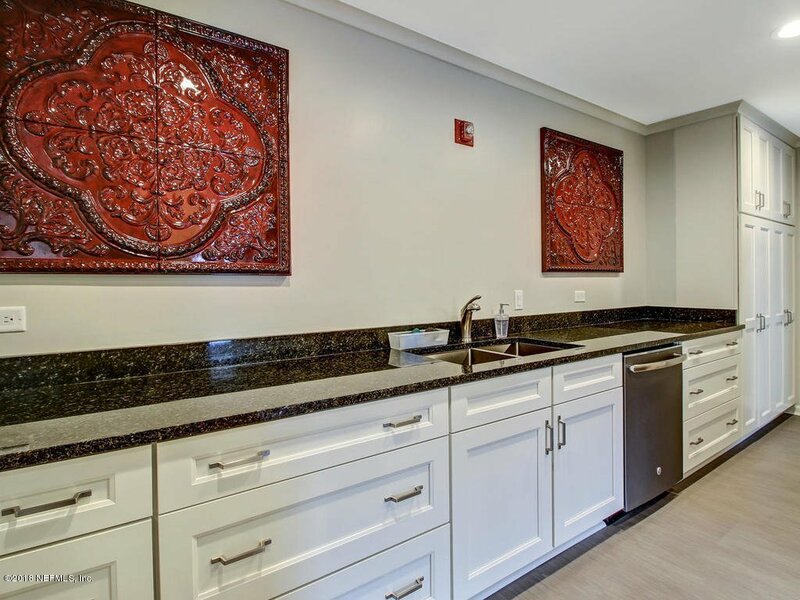 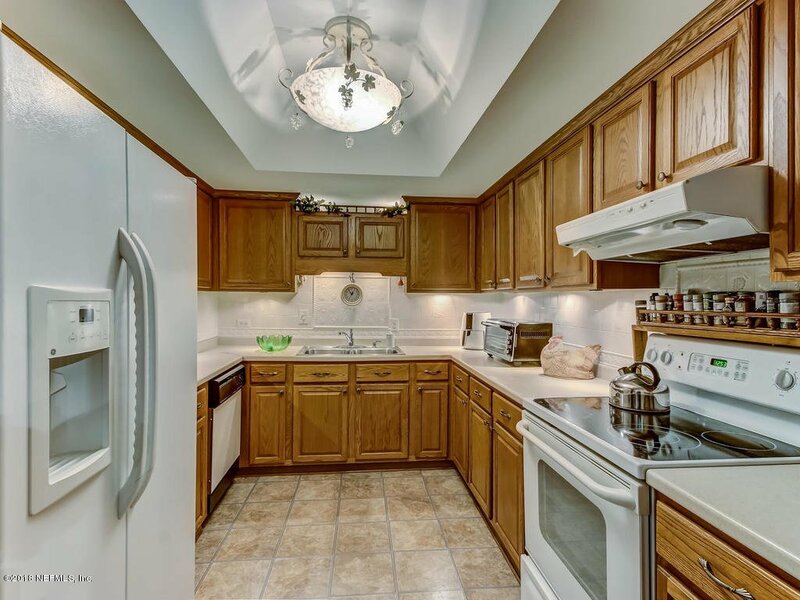 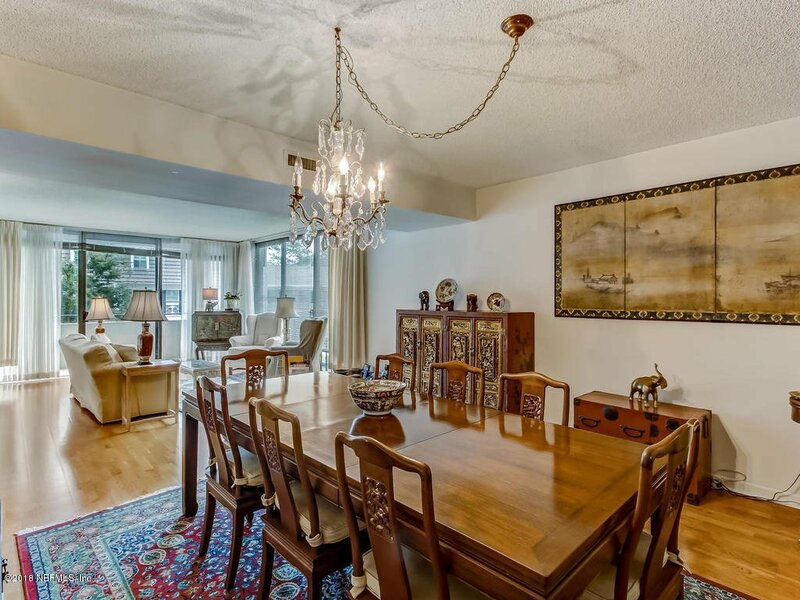 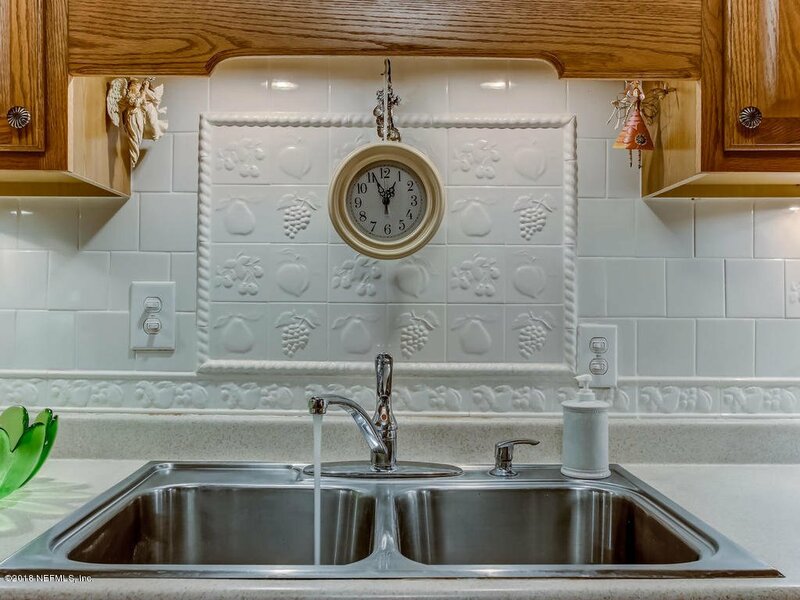 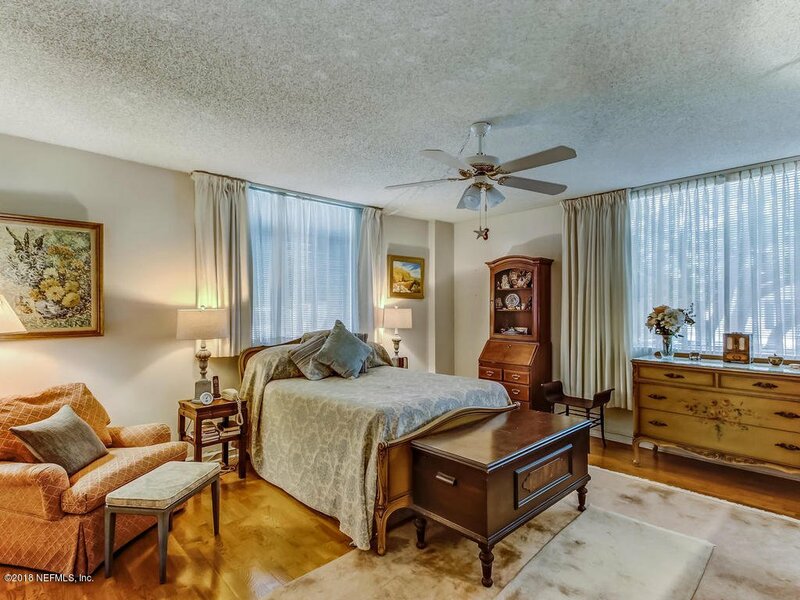 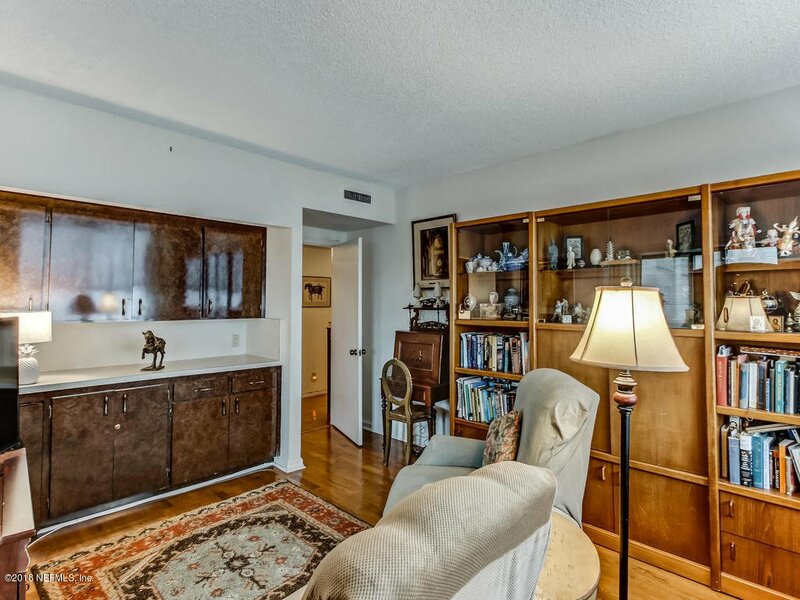 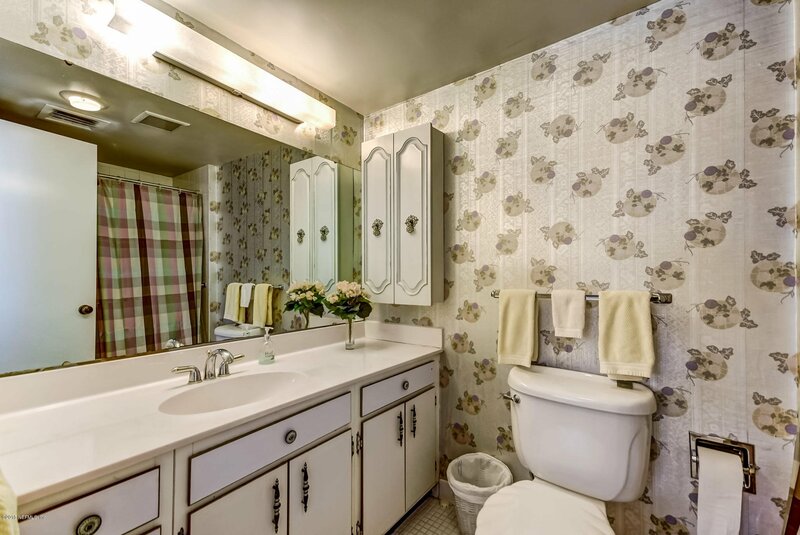 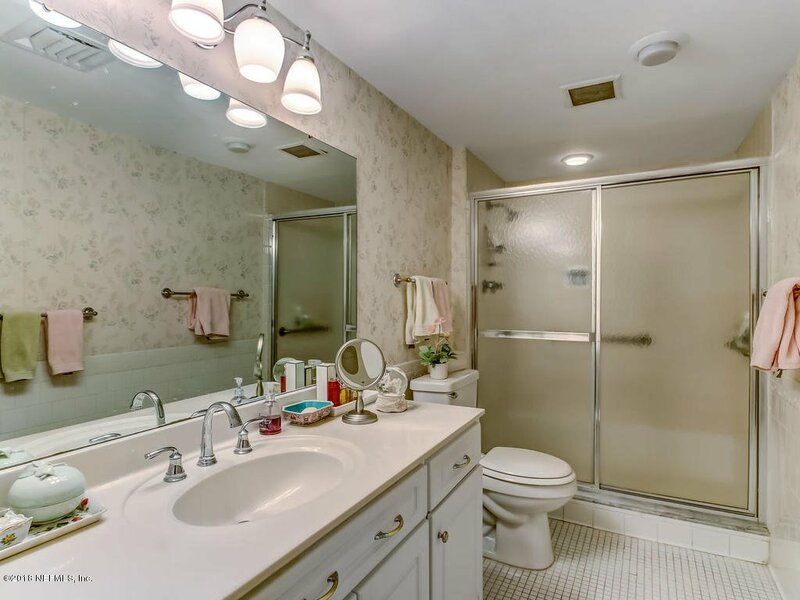 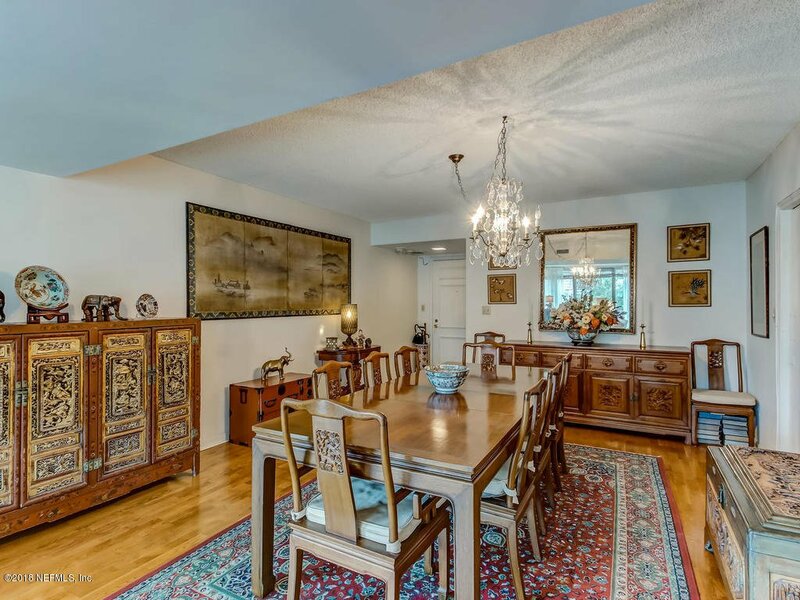 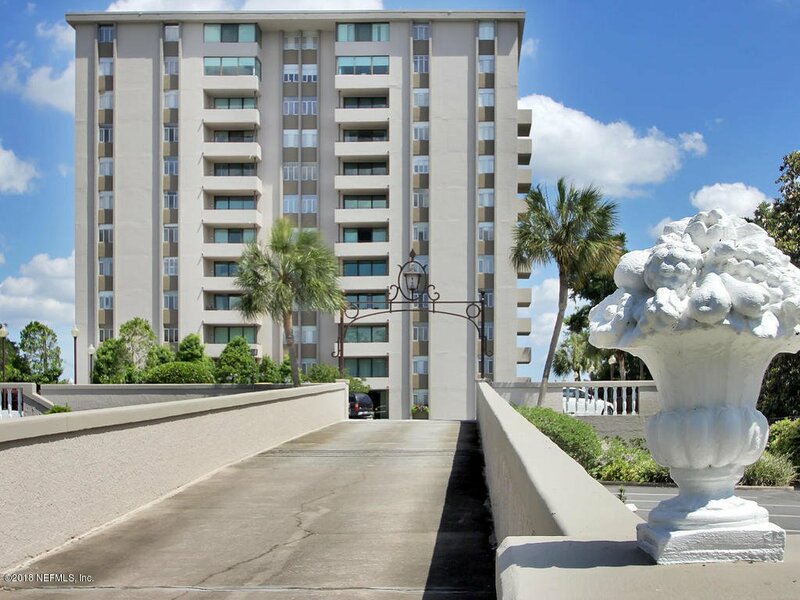 Wonderful Waterfront Condo in Avondale! 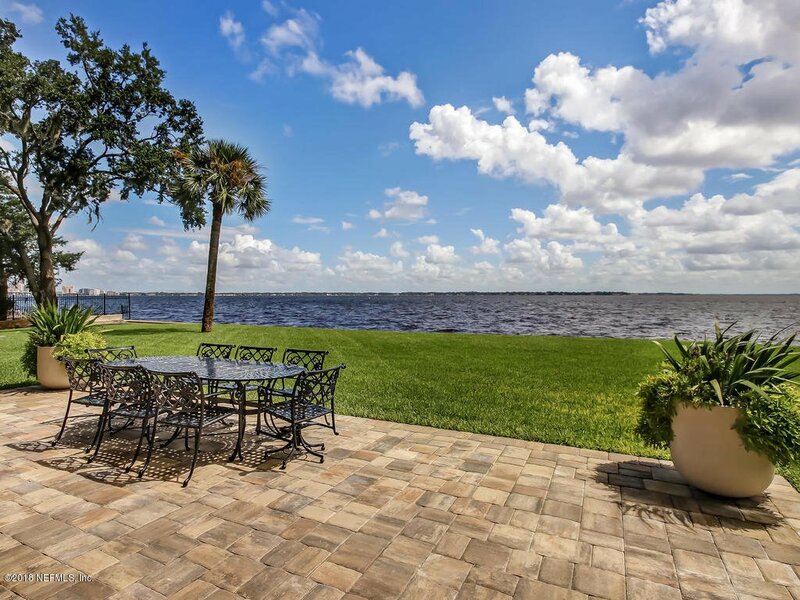 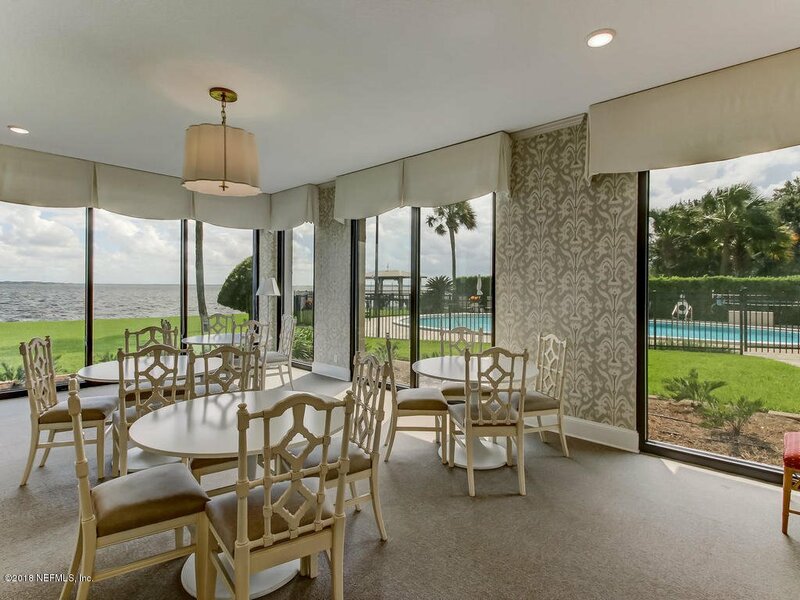 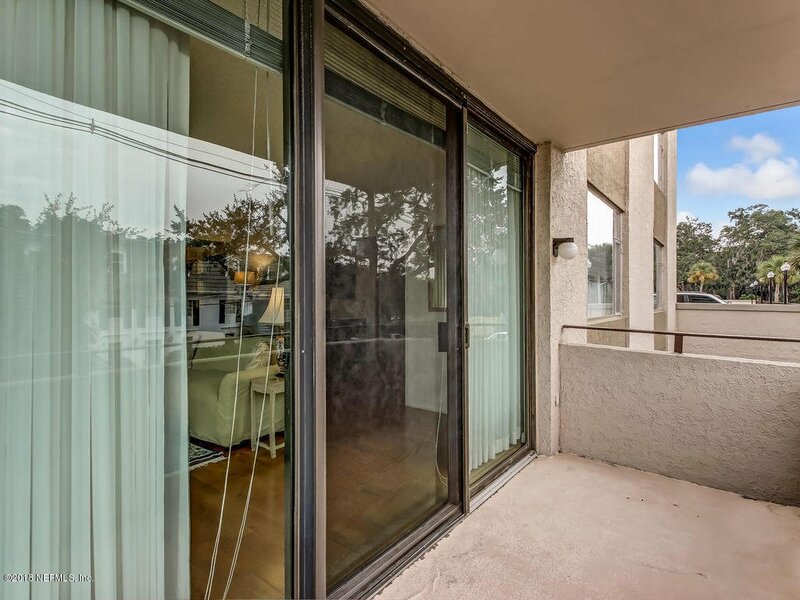 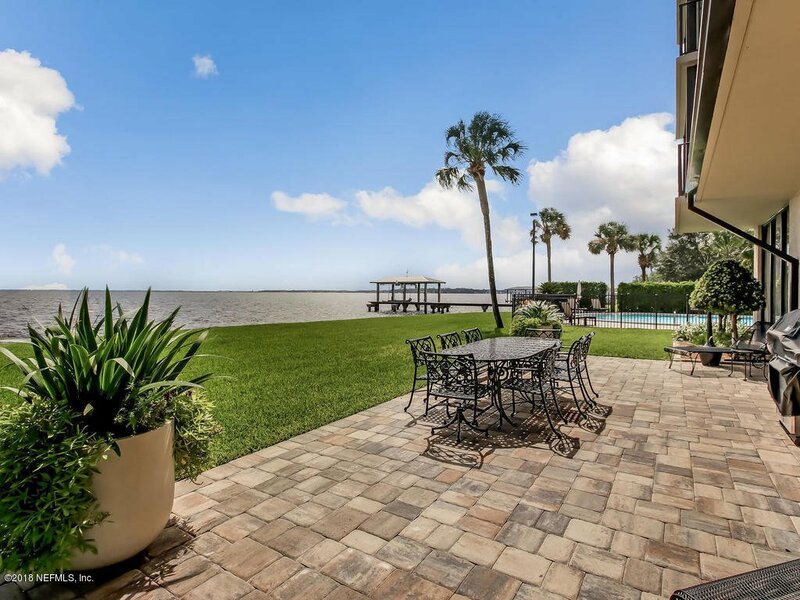 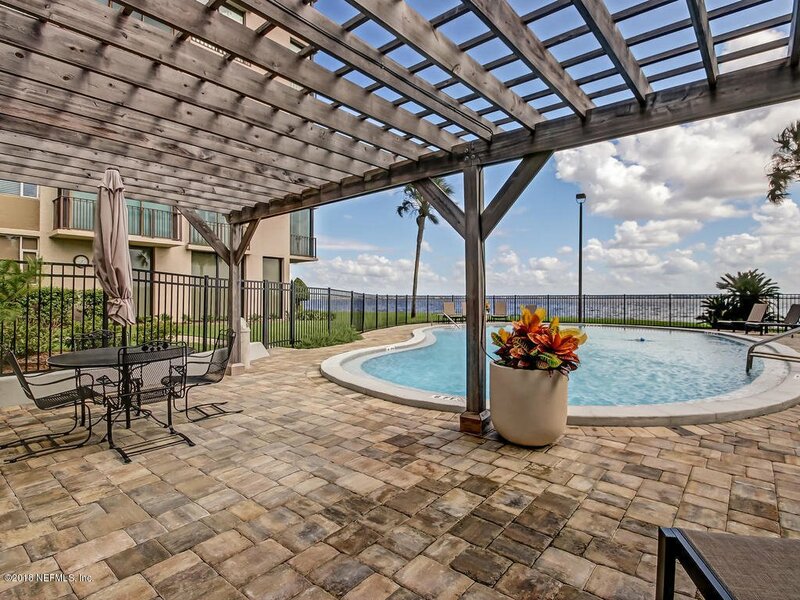 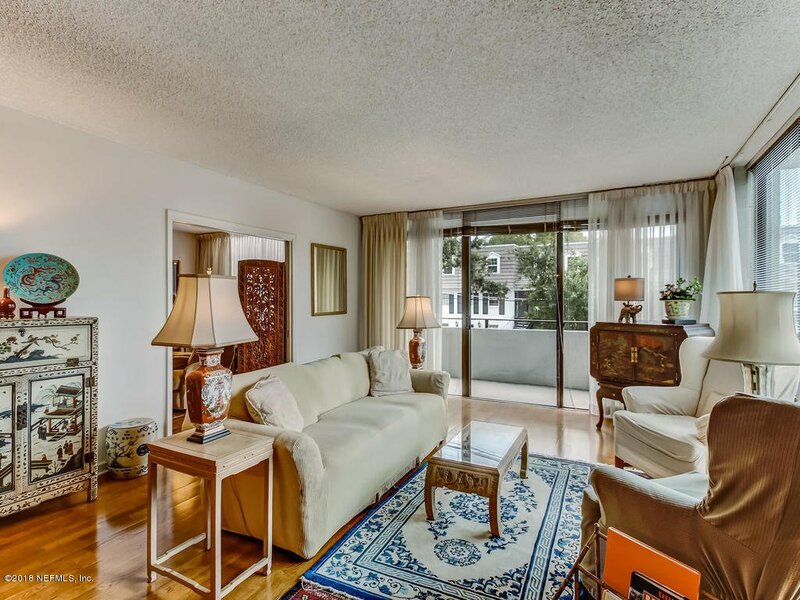 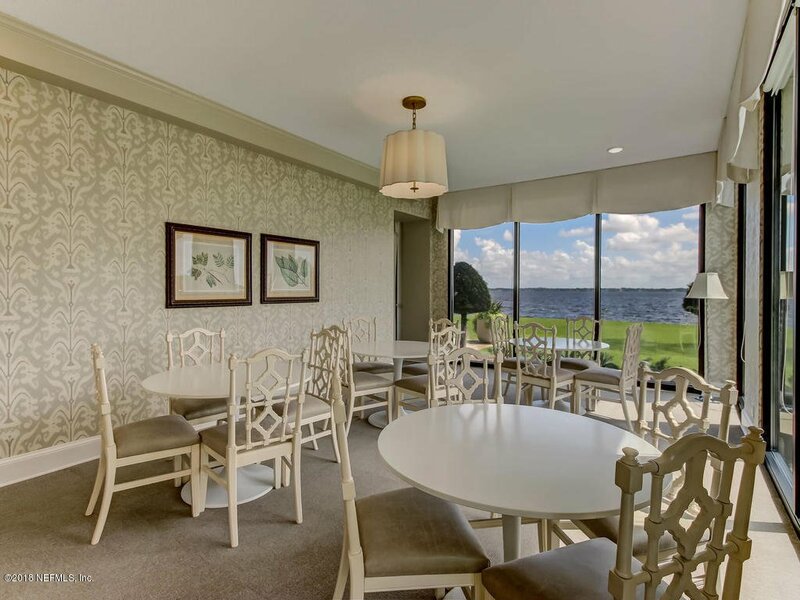 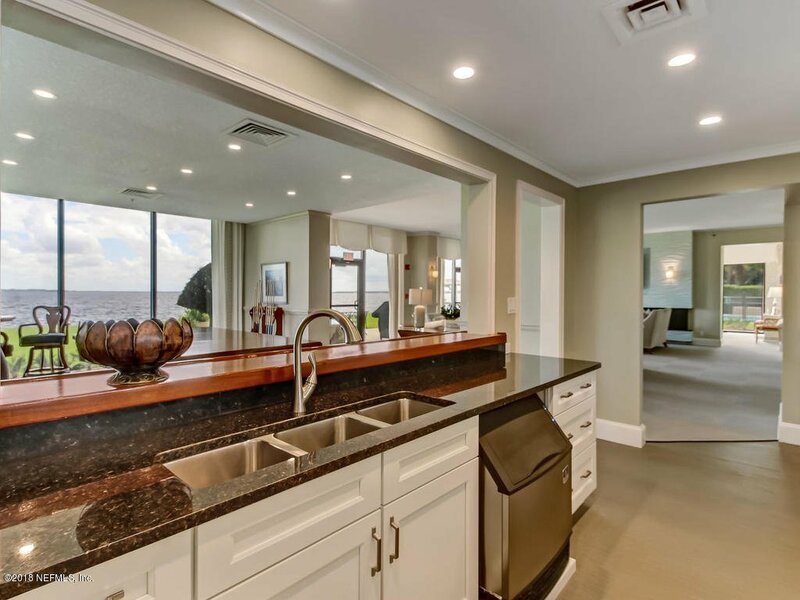 Rare 3/2 with St Johns River views in one of Avondale's best buildings at this price point! 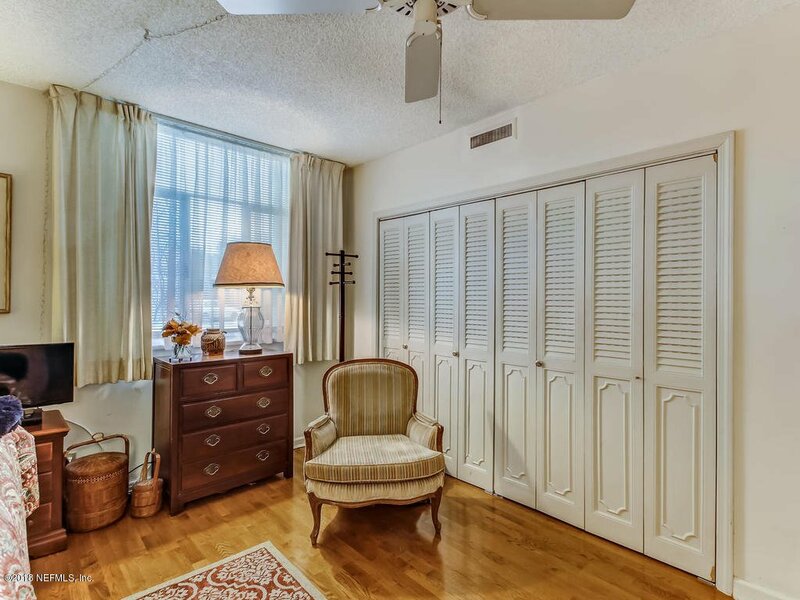 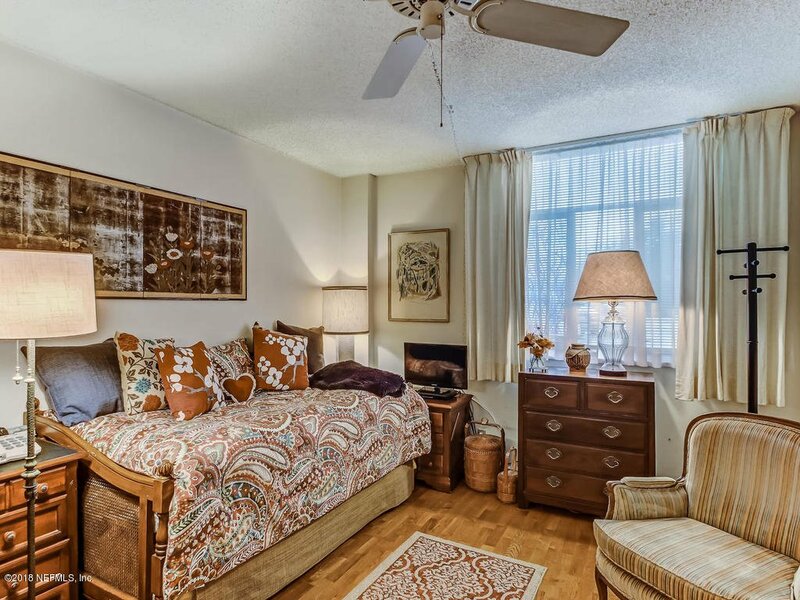 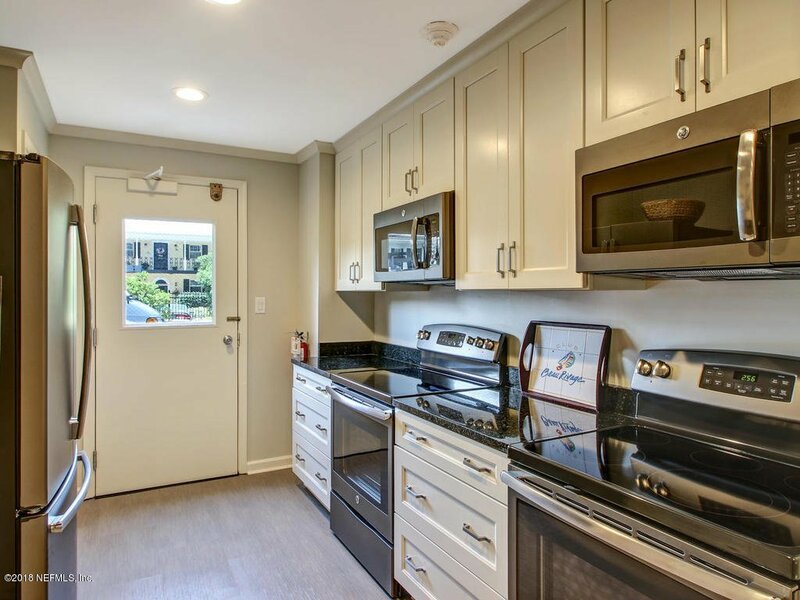 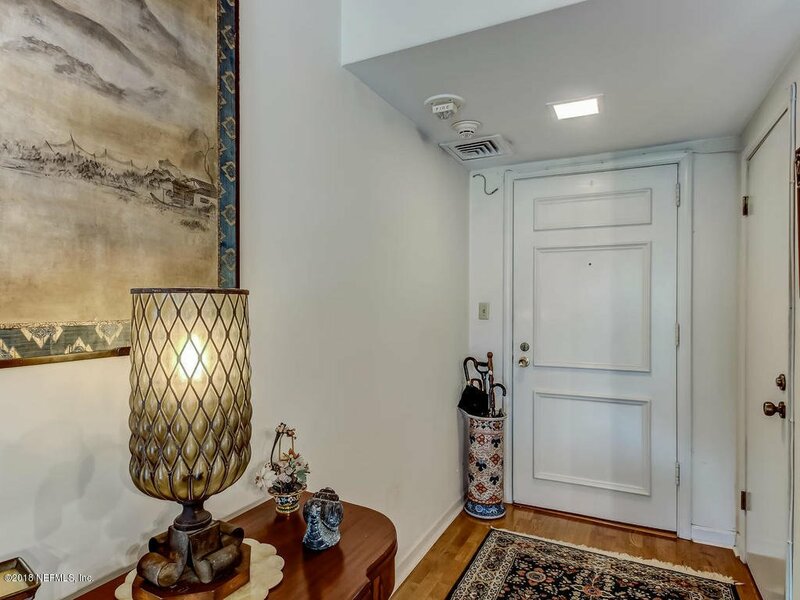 C units are prized for their gracious and spacious over 1,800 sqft floor-plan and large storage closet that can be accessed from hall or from inside your unit if desired. 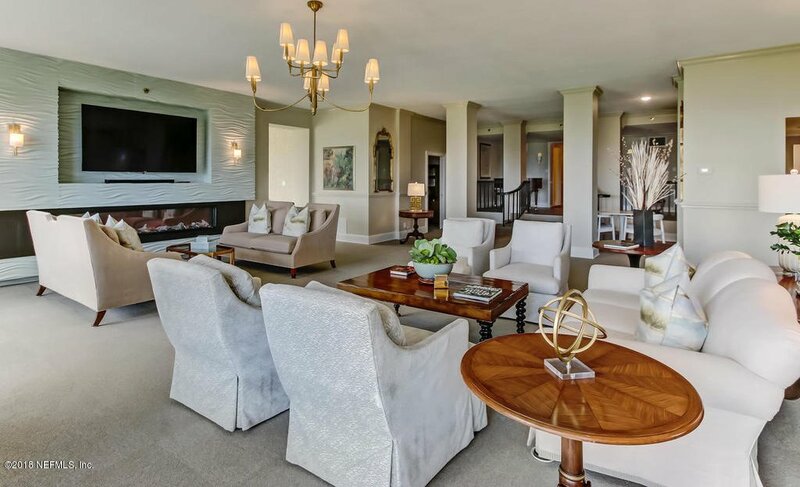 Large rooms can accommodate big pieces of furniture. 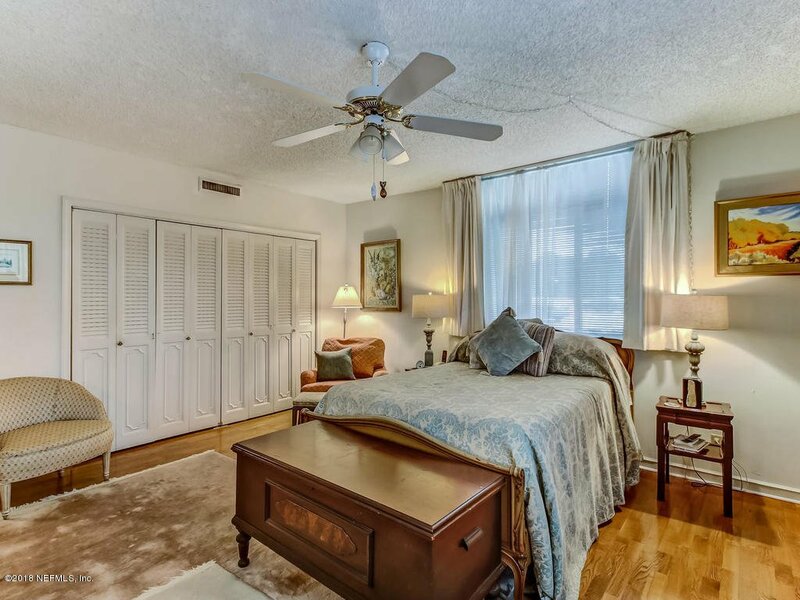 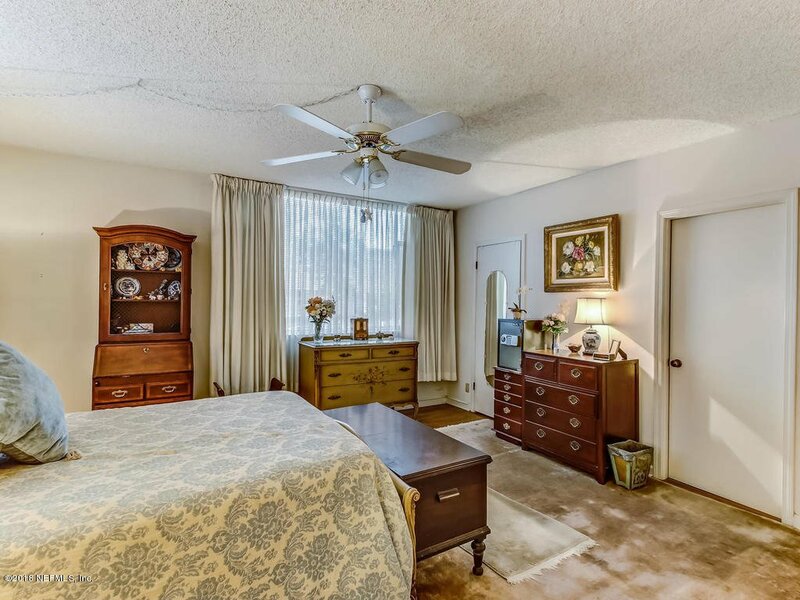 3rd bedroom open to living area affording it wonderful river views and allowing it to be used as a den or occasional guest bedroom. 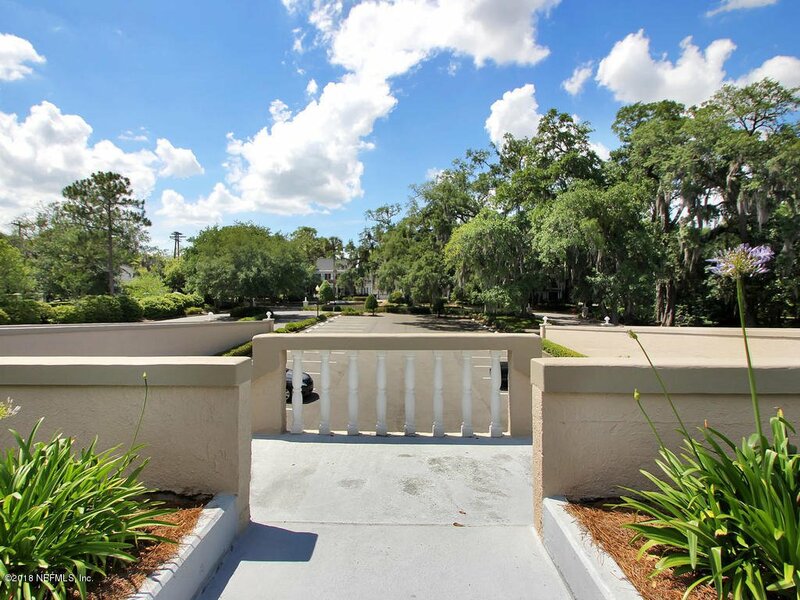 Nice balcony for small gardening, fresh air, and more river views. 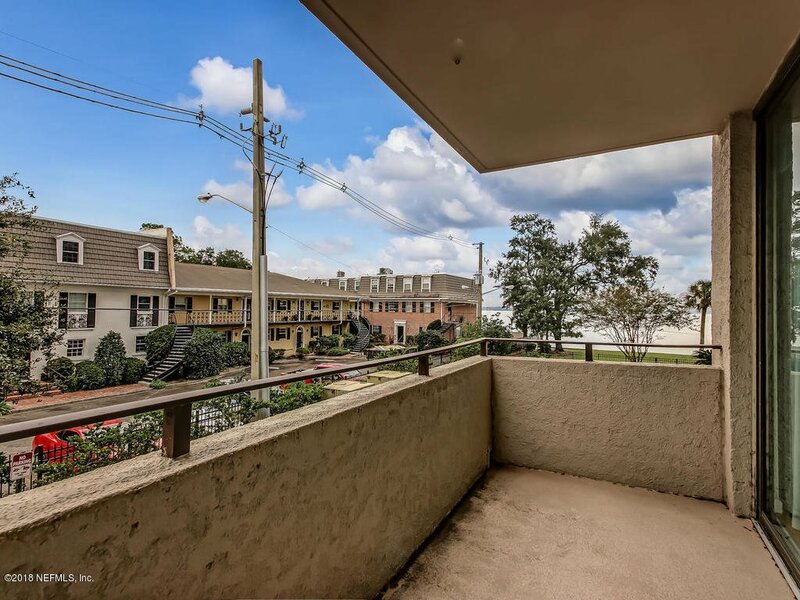 1 garage space and 1 premier reserved space on upper deck included! 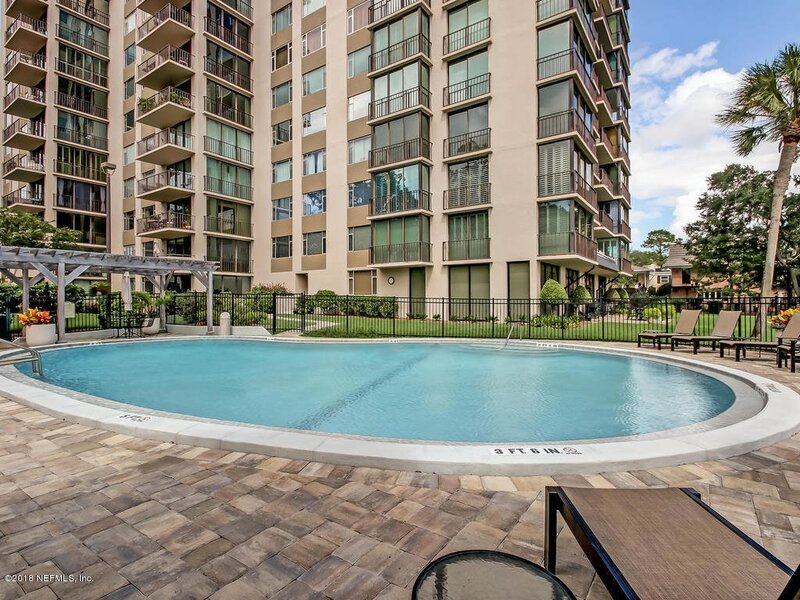 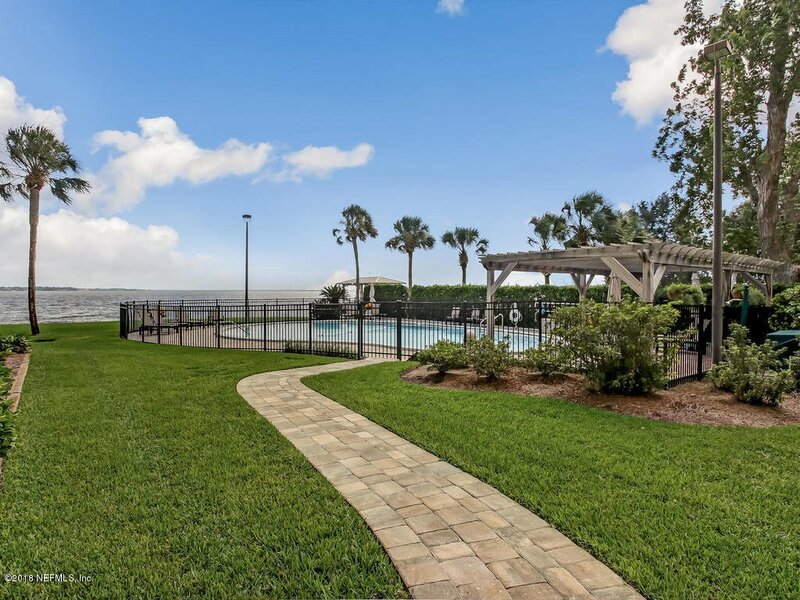 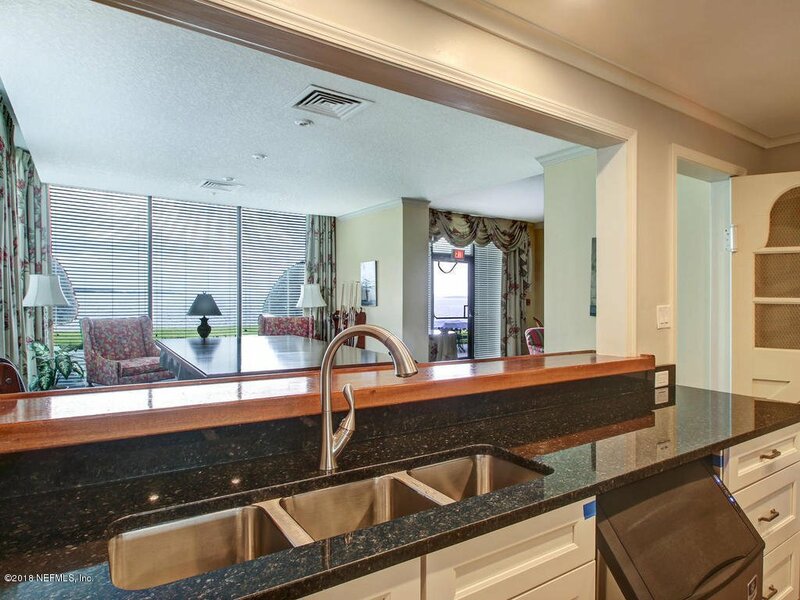 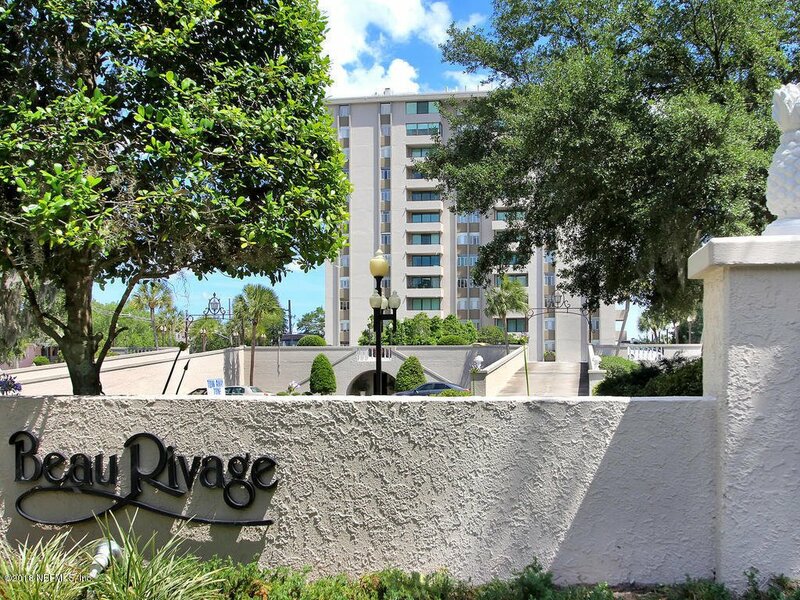 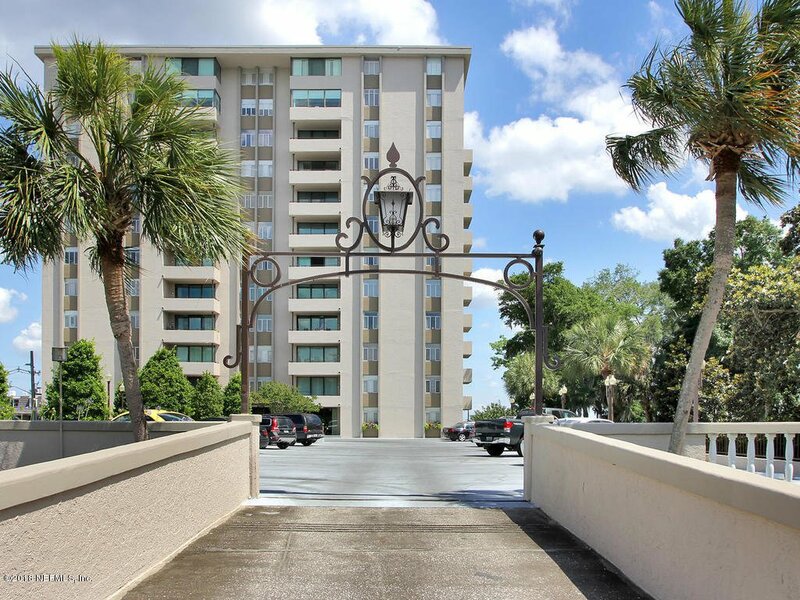 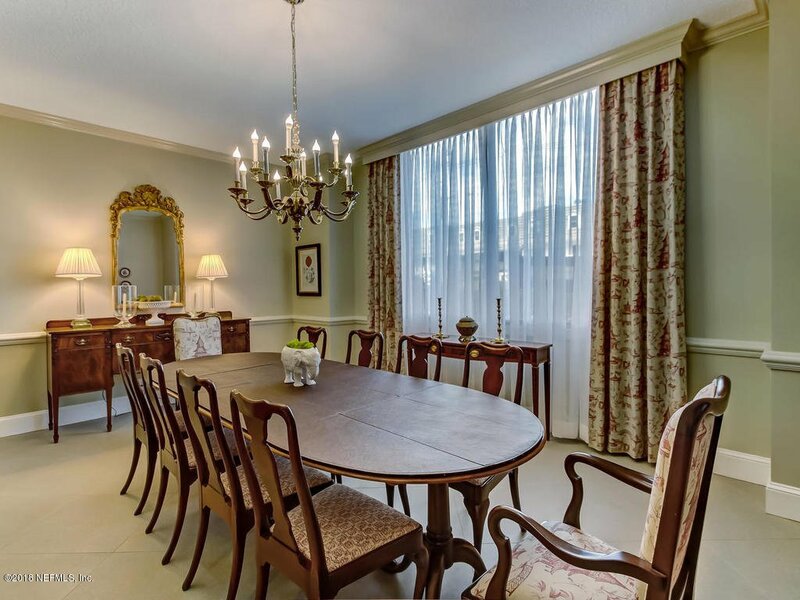 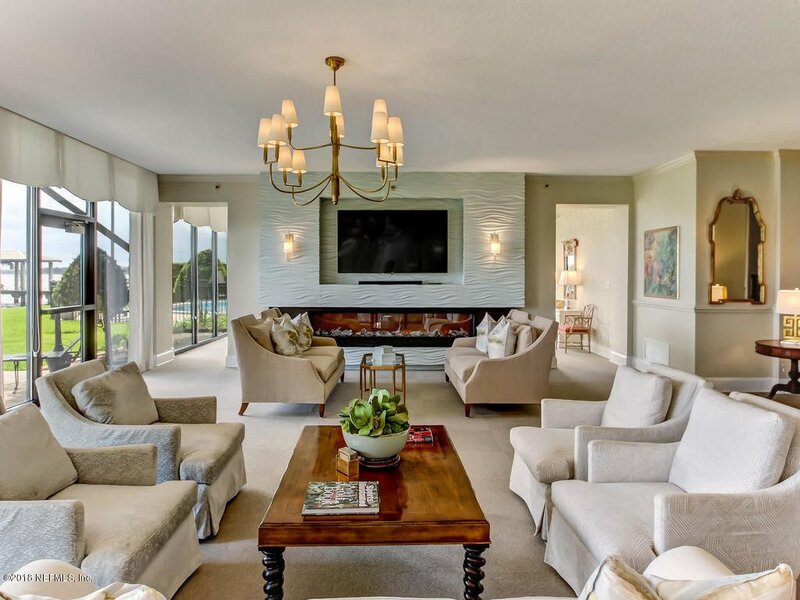 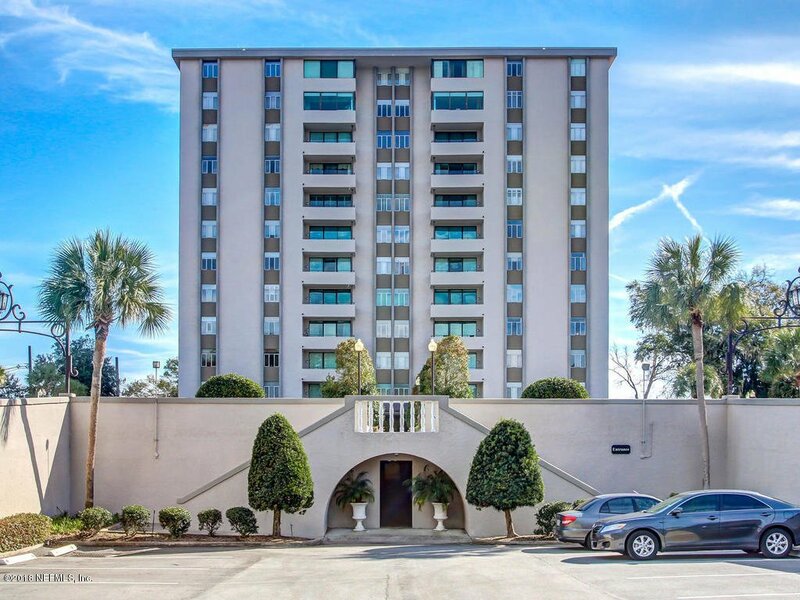 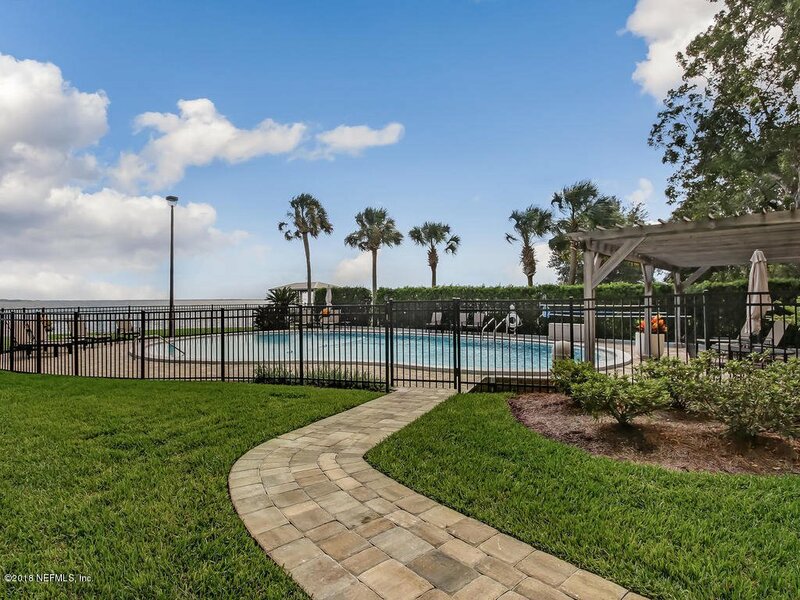 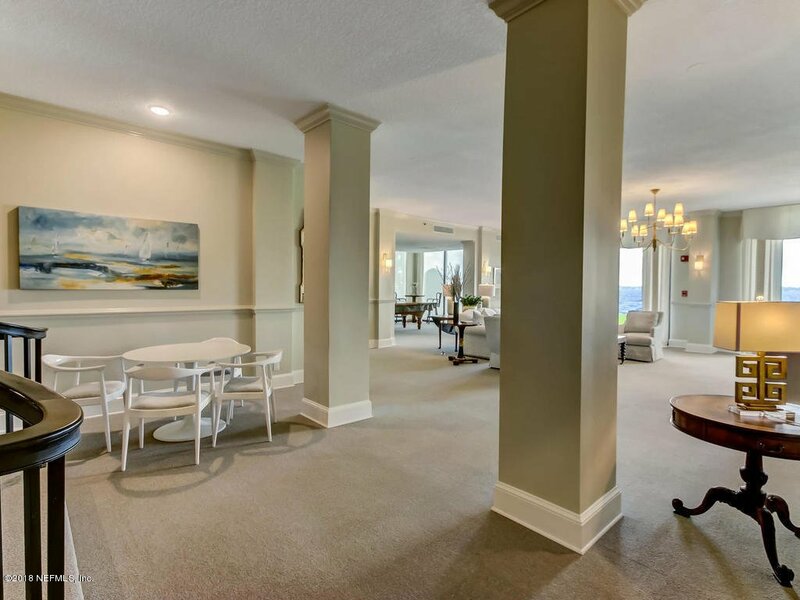 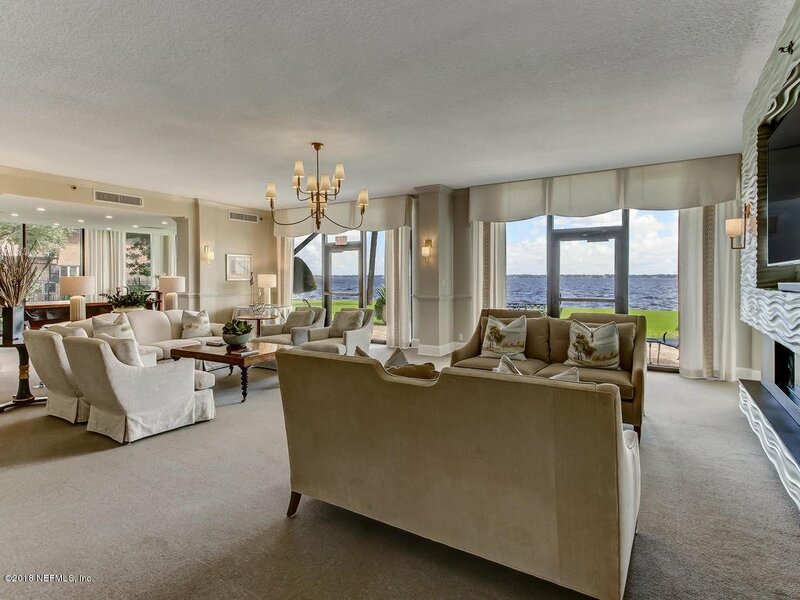 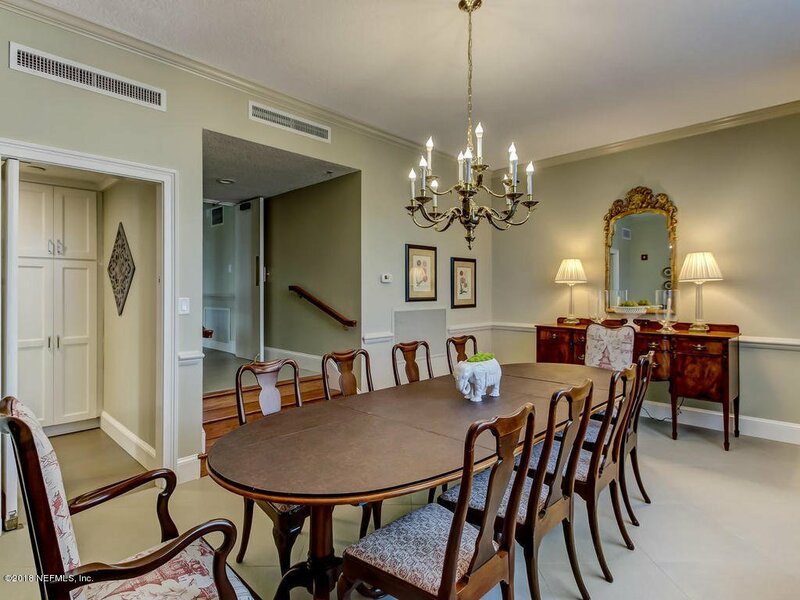 The Beau Rivage is one of the most well run and financially stable waterfront condo buildings in all of North Florida. 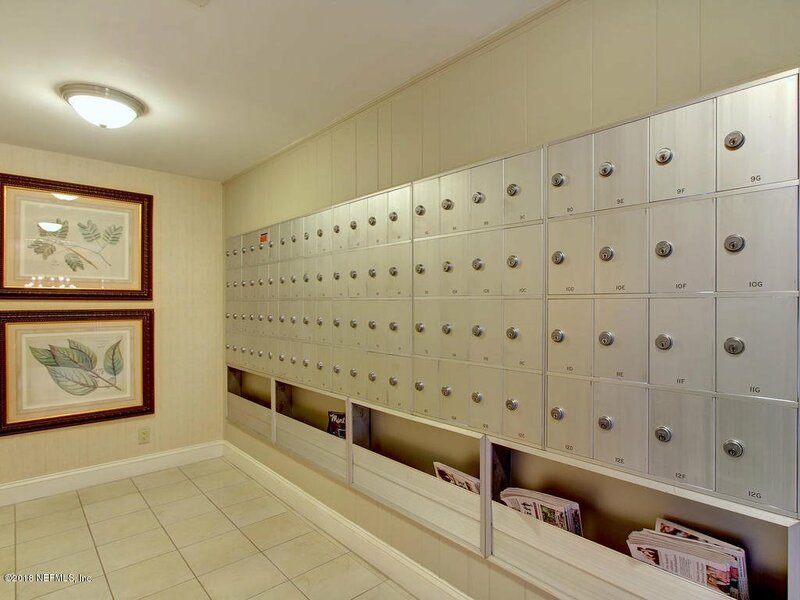 Building has a full time staff of 4 and 24/7 security. 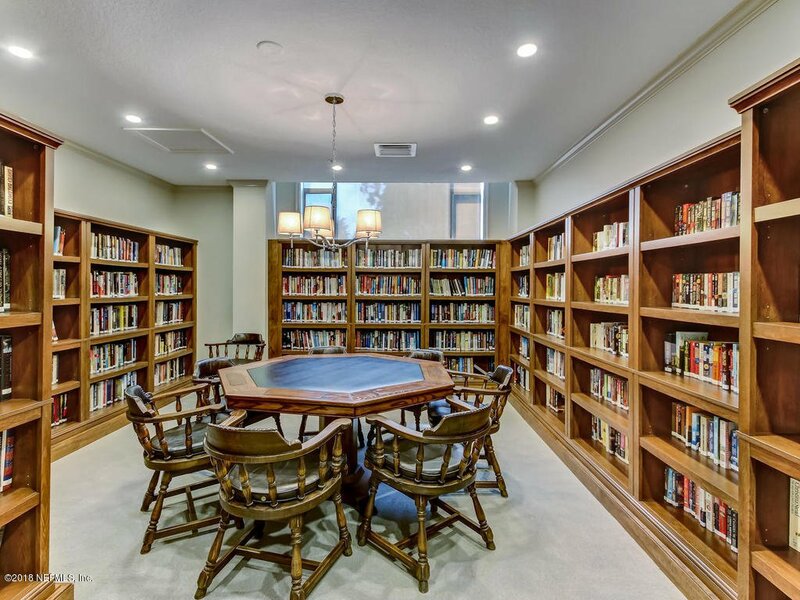 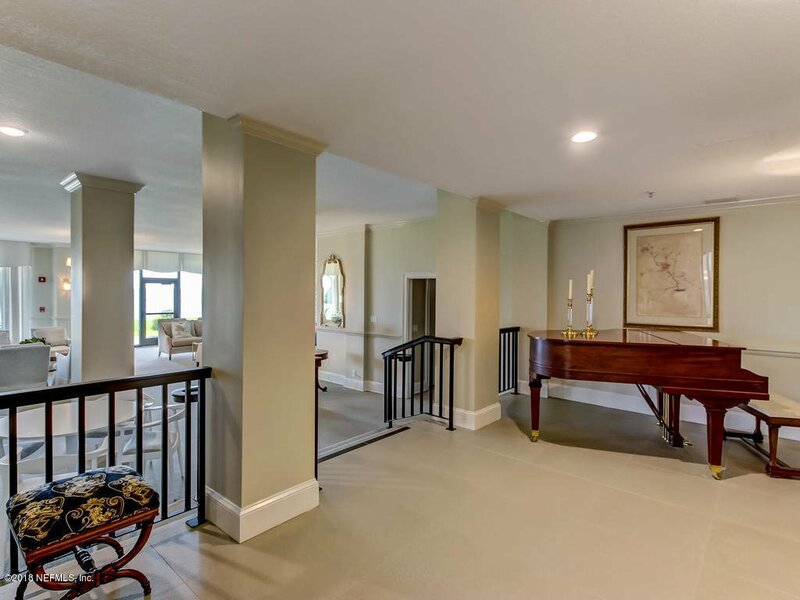 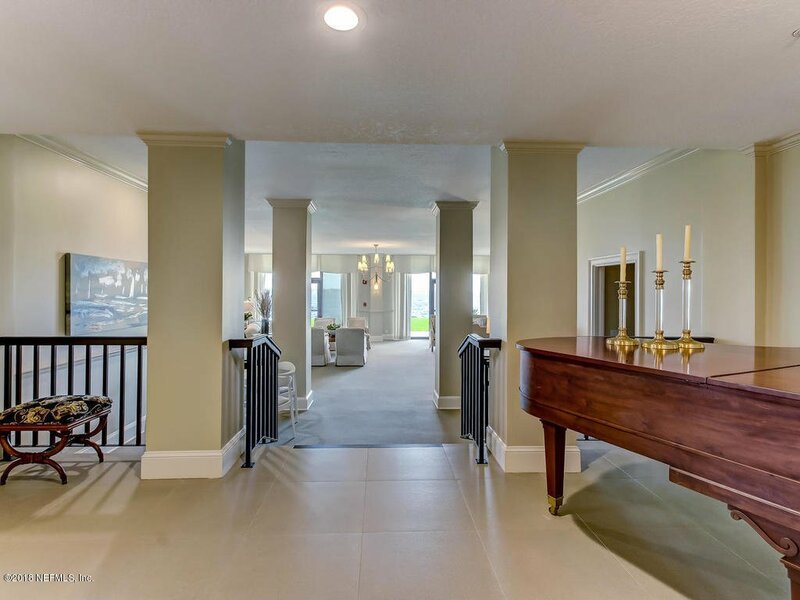 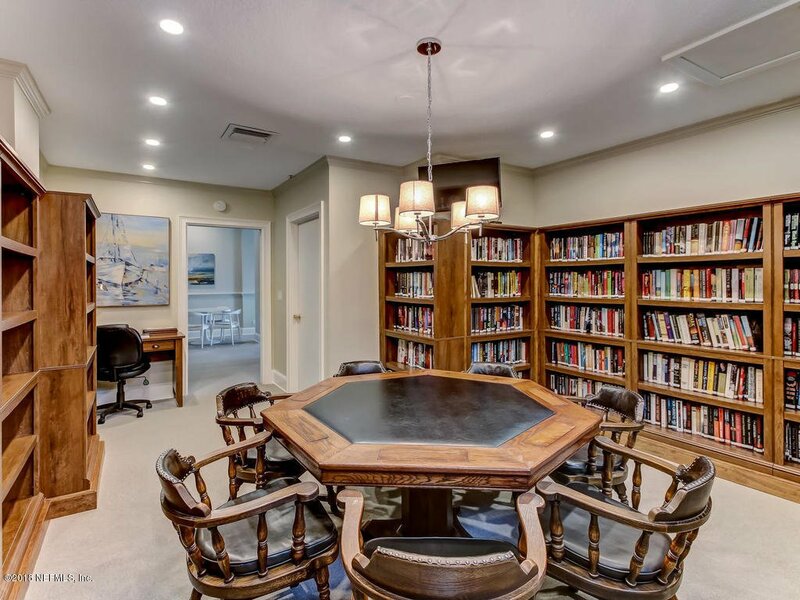 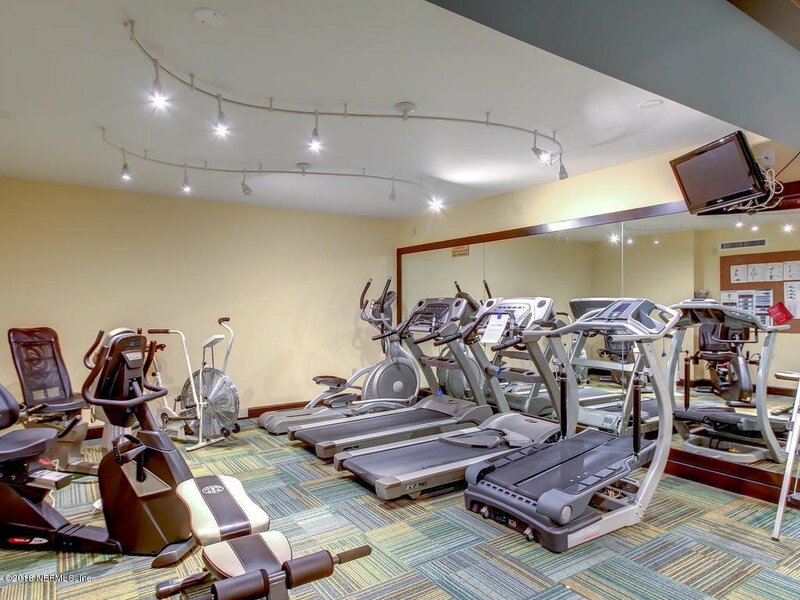 Building amenities include riverfront pool and over 5000 sqft of common area space with gym, large catering kitchen, bar, club-room, library, pool table, and more! 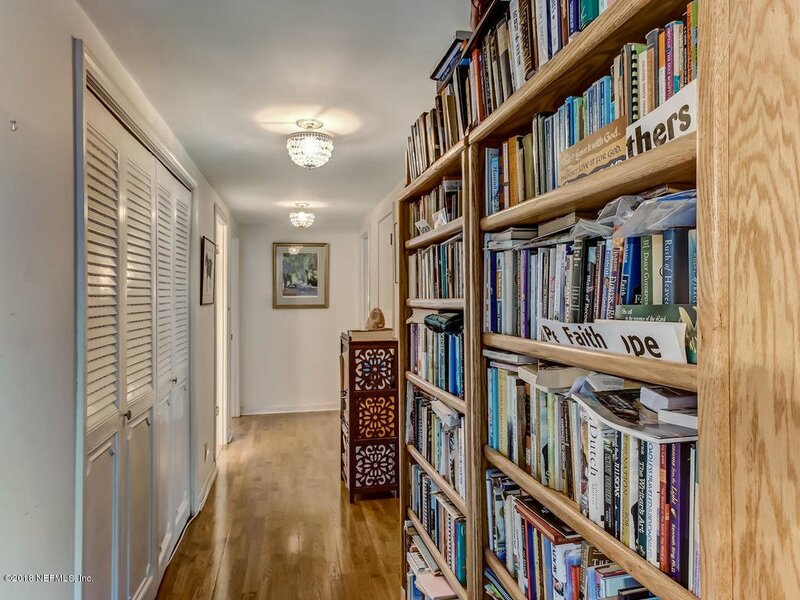 No dogs and no rentals allowed.